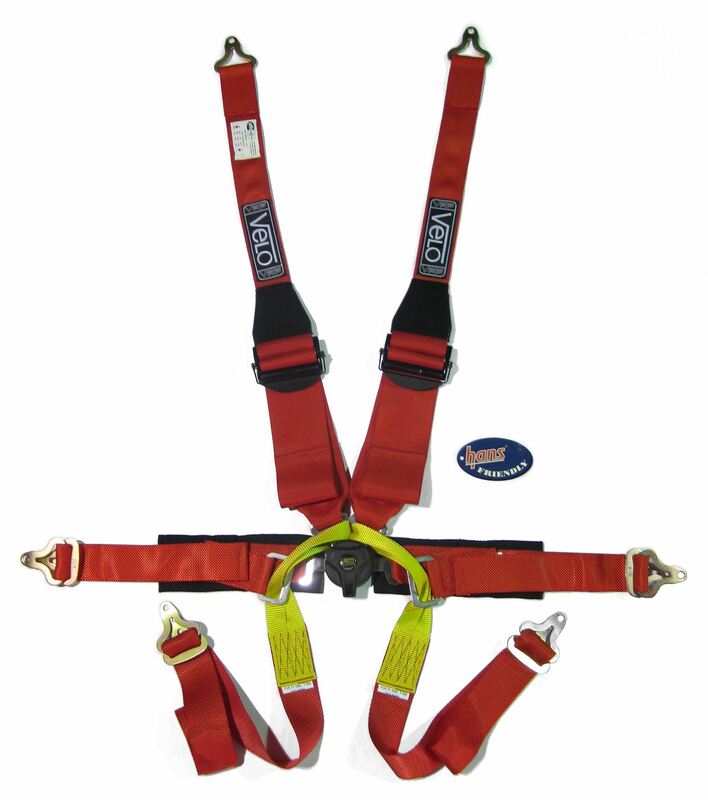 Specially Designed Shoulder straps to fit over HANS device, with ultralight billet alloy shoulder adjusters. Lightweight Rotary buckle and slim bolt in fittings for small cockpits. 2 Inch Lap belt with open wheeler crutch strap mounts.